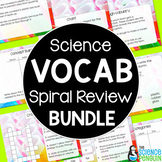 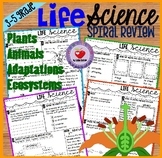 This is a four week set of spiral review covering the following topics:Characteristics of LifeCellsGenetics BasicsThe reviews are completely editable. 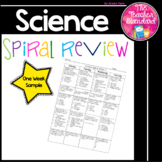 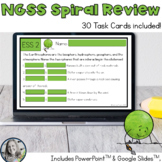 This comes with a student spiral review sheet, a powerpoint to review the previous nights column, and a weekly spiral review concept check. 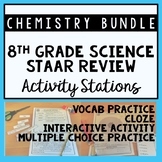 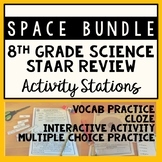 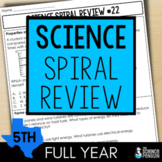 Concepts for 6th grade science used as a spiral review every Friday.